There is something powerful, healing, and soothing when you take a big deep breath, hold, and release. Therapists, priests, doctors, and many more have taught the benefits of breathing exercises for a very long time. Take a deep breath, expanding your belly. Pause. Exhale slowly to the count of five. Repeat four times. Congratulations. You’ve just calmed your nervous system … Science is just beginning to provide evidence that the benefits of this ancient practice are real. Studies have found, for example, that breathing practices can help reduce symptoms associated with anxiety, insomnia, post-traumatic stress disorder, depression and attention deficit disorder. I typically have a specific word or phrase in mind when I begin to record these piano instrumental interludes. Often the inspiration comes from my morning devotion, a prayer, or something I’ve experienced in life. Today, I began playing with no specific leading or inspiration – it was simply the discipline of sitting down and creating another episode for this podcast. Then, this happened. I played the first few notes and I paused. Then I held my hands, palms upward, in surrender to my God. Prayerfully, I asked the Holy Spirit to inspire me and to bless the music as I played. Next I played a few more slow, steady notes … and found myself taking in a deep, deep breath and slowly exhaling. The next note did not come until all of the air was pushed out of my lungs. For the next eight minutes, I focused on my breathing and prayers in between. All of this is captured in the essence of today’s solo piano recording. 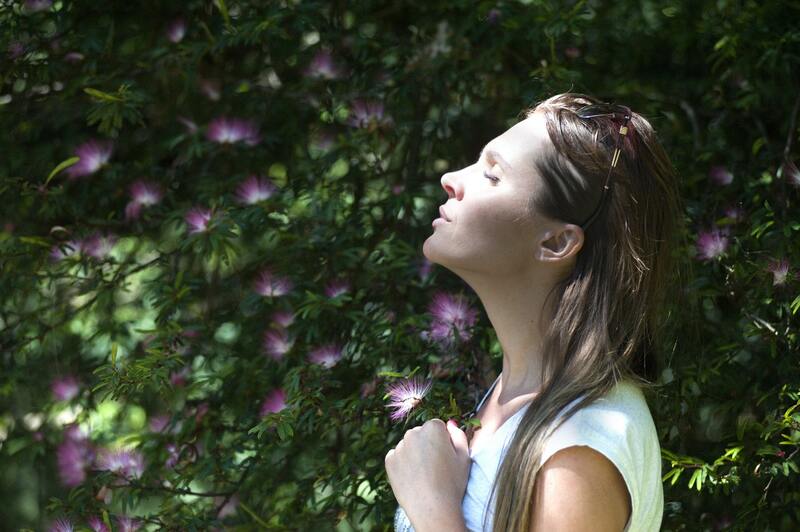 The beautiful part of intentional breathing is the release that comes with the exhale of air. Personally, I love to imagine that I am breathing out stress, anxiety, and worry. I imagine that I’m breathing out my own life and breathing in the plan and purpose that the Almighty has for me that day. As you listen to this interlude, consider joining me in controlled breathing. When you hear the pauses, exhale slowly and intentionally. Breathe in slowly as I play. If you are a person of faith, integrate this with prayer and meditation. This produces a beautiful time of reflection in an otherwise hectic world. Thanks so much for listening. I’m forever grateful.